ST. PETERSBURG, June 27. /TASS/. Unmanned helicopters and monitoring systems will be displayed by the Radar Mms research and production company at the International Maritime Defense Show in St. Petersburg, the company’s press service reported. The international show will be held from June 28 to July 2 in St. Petersburg. "New and modernized vehicles will be displayed in the exhibit area of the company and its strategic partner, Alexeev’s Hydrofoil Design Bureau, during the show, such as the modernized lines of monitoring systems, as well as the BPV-500 and Breeze unmanned helicopters," the company’s press service reported. The BPV-500, that has a takeoff weight of 500 kg, will be displayed on the quay near Radar Mms’ maritime testing laboratory, on the Buran boat. The unmanned aircraft is capable of carrying up to 180 kg. If needed, it can deliver a float, food and any other supplies to the emergency area. The second helicopter - the Breeze - that has a takeoff weight of 37 kg and a carrying capacity of 8 kg, is effective at survey and can quickly cover inaccessible parts of the area. It is used to monitor oil and gas pipe lines, as well as to search and explore mineral deposits. The Russia Emergencies Ministry uses this helicopter in its search and rescue operations, the company said. 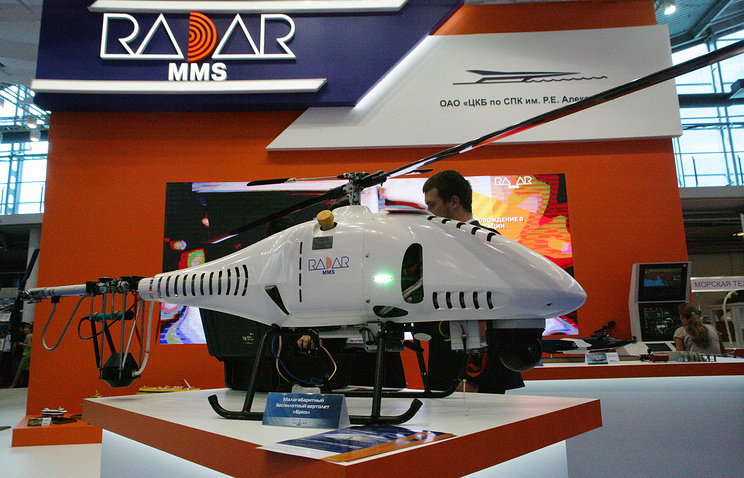 The Kasatka patrol and search system will be displayed at Radar Mms’ exhibition stand. 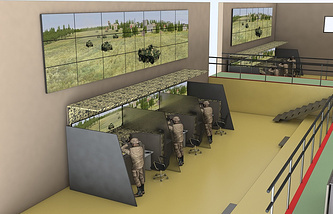 This onboard monitor system can be incorporated into any aircraft and was designed to detect underwater and surface objects, as well as assign targets for counter-submarine and antiship weapon carriers. The enterprise will also demonstrate radar systems of various action ranges designed to provide safe flights, search and detect objects and conduct various ground and sea operations.